It is a coooooold weekend in Montana. But, that is not slowing people from getting outside for some winter fun. 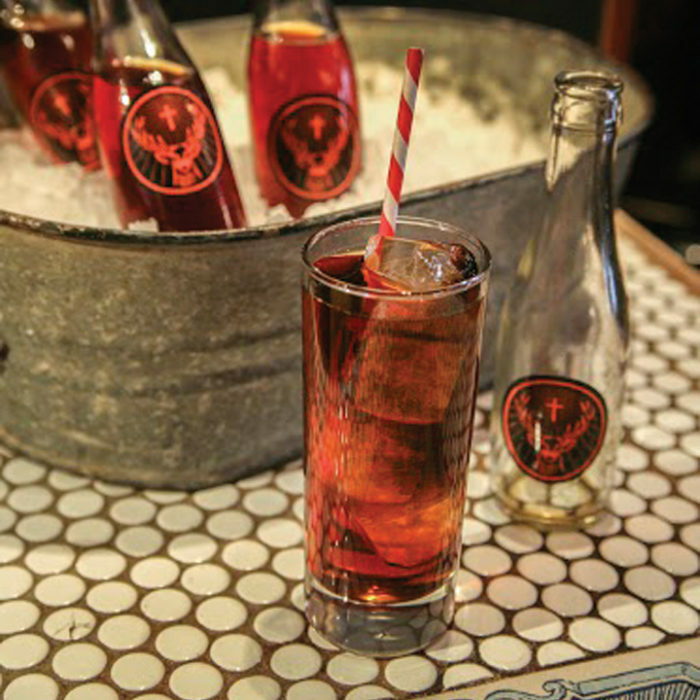 The snow and cold has got the elk moving and the shoulder season is in full effect. Also the ice fishing is really starting to heat up. 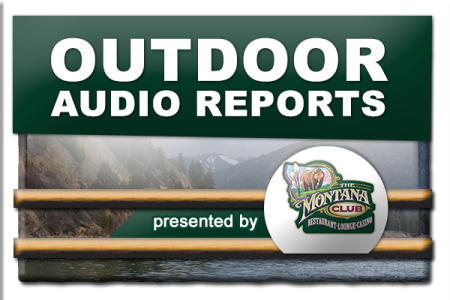 Hear the latest border to border reports from the most recent episode of the Montana Outdoor Radio Show.